Prime Finance is the market-leader in short term caveat finance, delivered quickly. 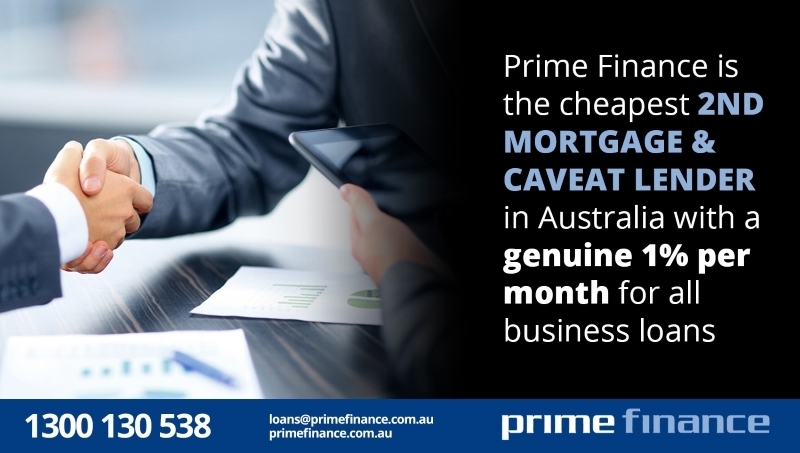 As one of the leading short term and private mortgage lenders in Australia, Prime Finance offers caveat loans that are a great short term finance options for SMEs that: requires working capital. Flat interest rate 12% PA on business loans. The BEST RATE in Australia for 2nd mortgages/caveats. Always use the online WYSIWYG HTML Editor to compose the content for your website easily. This is a website that is worth using.